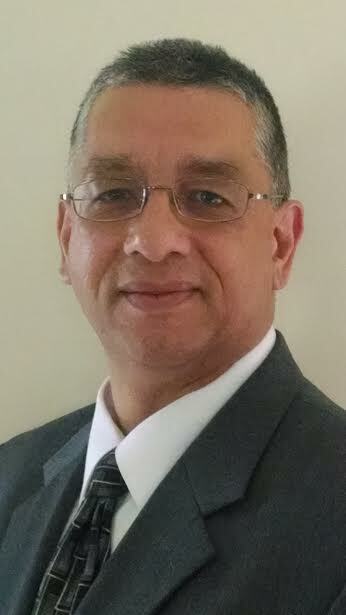 Rolando Mercado welcomes you to the Home Page of Diversified Insurance Options for Seniors, LLC. (DIOS, LLC) where we are continually working to build upon and enhan ce the types of plans and products that have earned the trust and confidence of our most important asset - our clients, their family members and friends. Offering a diverse selection of Medicare Supplement (Medigap) Plans, Medicare Prescription Drug Plans, Medicare Advantage Plans, Life Insurance Plans (Final Expense/Whole Life & Term), Hospital Indemnity Plans, and Discount Dental Plans, Rolando Mercado of Diversified Insurance Options for Seniors, LLC (DIOS, LLC) looks forward to serving you. 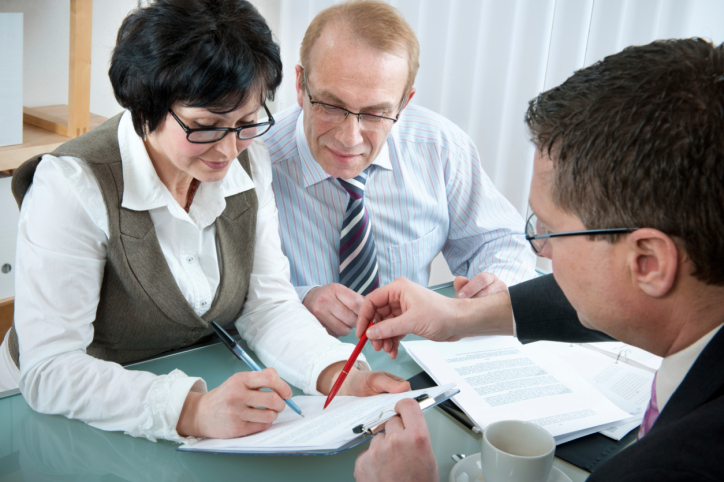 Diversified Insurance Options for Seniors, LLC (DIOS, LLC) is an independent agency with the customer in mind. We have relationships with several insurance companies, allowing you to get the right plan with the right service. As an independent insurance agency we can shop around and provide you with options to meet your needs. With offices in Blackwood, NJ and Vineland, NJ we look forward to serving you. Desire PEACE of MIND - allow Diversified Insurance Options for Seniors, LLC (DIOS, LLC) to assist you through the process. Call today to speak with Rolando Mercado, a licensed agent: 856-794-1973.
insurance sales agent may contact you via telephone, email and/or mail to discuss your request for information. Advertisements and solicitations for insurance are included in this website.